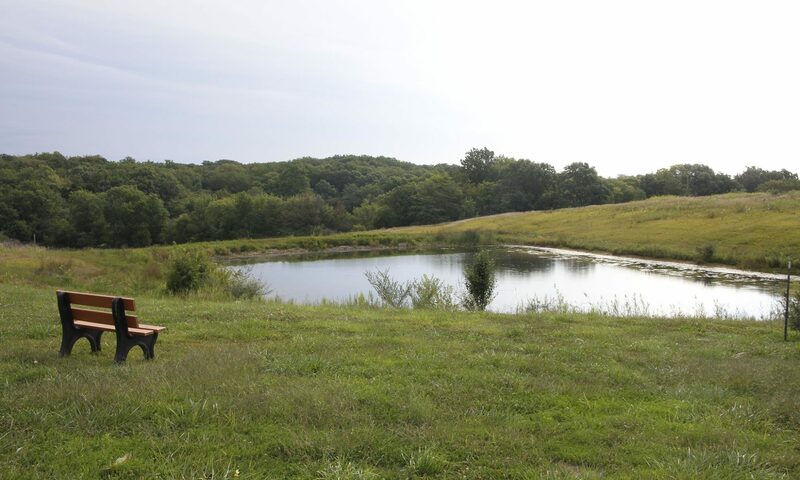 Join us at Jubilee Farm, Saturday, March 9, 1:00-4:00 p.m., for “Sisters to the Land” an interactive sustainable gardening experience, woodworking session, 30-minute hike, and collaborative fiber demonstration. 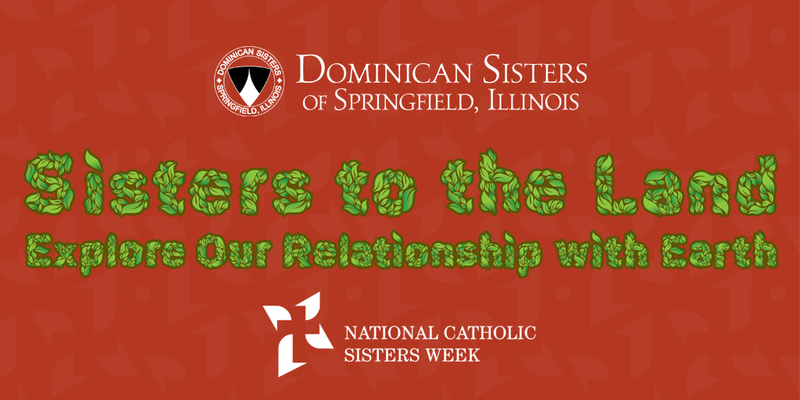 Explore your relationship with Earth during National Catholic Sisters Week! 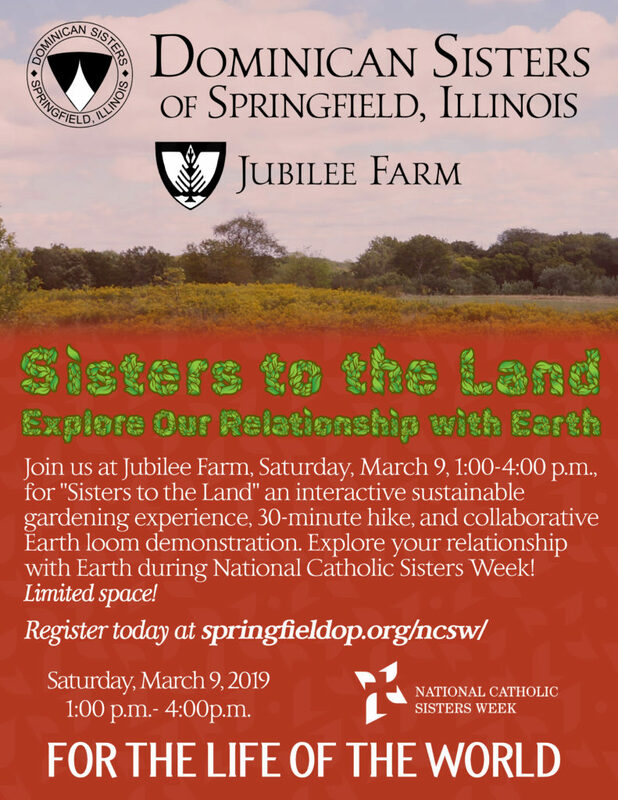 An overwhelming early response to an event the Dominican Sisters are hosting at Jubilee Farm has closed registration more than two weeks ahead of the event date. Join Us for a Bird Banding Event at Jubilee Farm! Join us for Baking and Cooking with Vegetables at Jubilee Farm!